We all know the situation: you keep looking for a stylish pair of sunglasses which you can use on your holidays for both lifestyle and sport situations. Well, we have some very good news for you! The new models of our gloryfy G14 series are here: breakthrough design paired with unbreakable functionality! 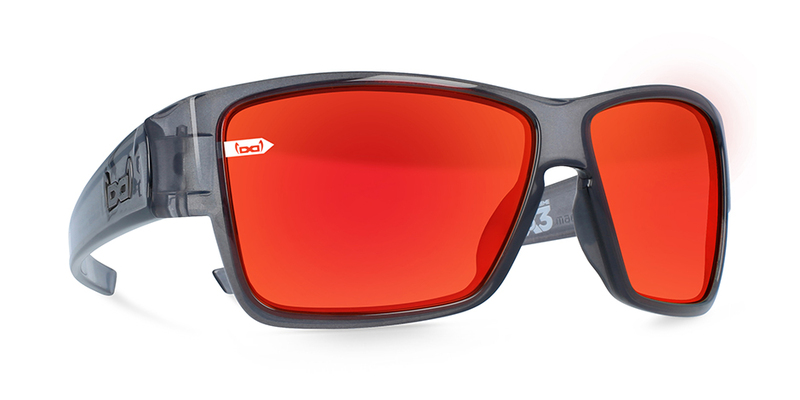 The toughest enduro race in the world and unbreakable sunglasses? Looks like a match made in heaven! The new gloryfy G14 Erzbergrodeo XXIII is the perfect unbreakable link between sport and lifestyle. Experience a never before seen quality of vision! What happens when you combine the unparalleled optical qualities of the gloryfy I-Flex ENERGIZER lenses and the I-Flex TRIPOL lenses? You get the new gloryfy G14 Contour POL, which offers a unique, never seen before, optical experience! The edge filter creates contrasts where there don’t appear to be any, guarantees clear and color-proof vision and the gloryfy TRIPOL polarization filter eliminates reflected light waves off highly reflective surfaces. In case you are planning a trip to the seaside for your next holidays, the new gloryfy G14 Black POL is a must-have for this summer! 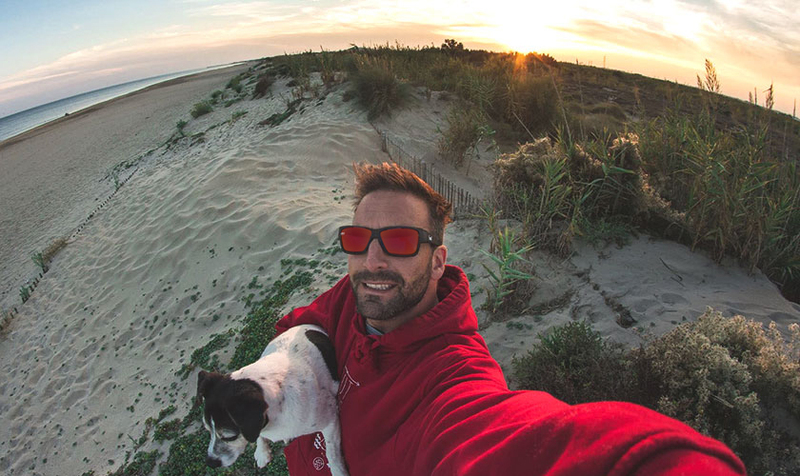 With an outstanding design, you´ll be getting all the attention and, on top of that, our polarized I-Flex lenses eliminate all water reflections, so that you can enjoy your beach days without being troubled by annoying light reflections. 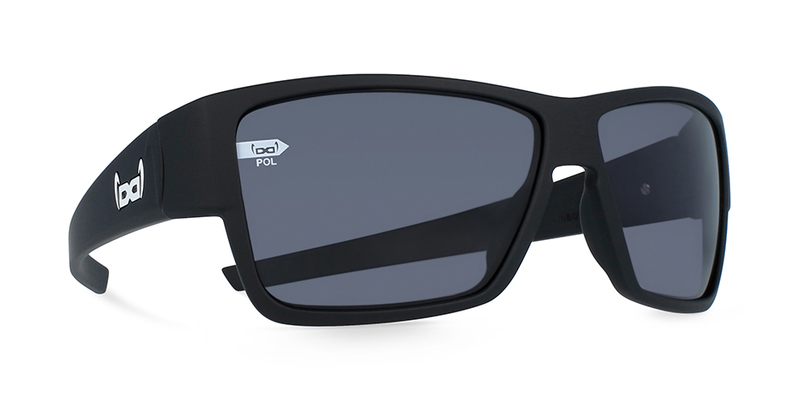 As you can see, the new gloryfy G14 black POL is just the perfect unbreakable link between sport and lifestyle. The unique, unbreakable sunglasses MADE IN AUSTRIA combine contemporary product design with unbreakable high-tech features.